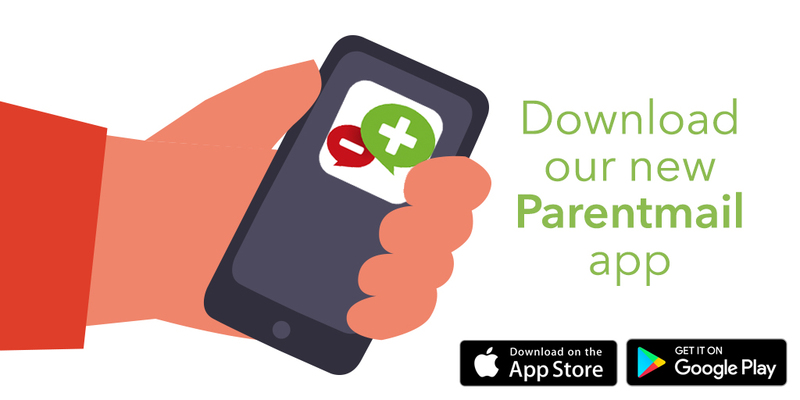 Our main way of communicating with parents and carers is through our app, ParentMail, which is available on the Android and Apple app stores. Please download it now so that you don’t miss out on any key information. Please check that we have the right mobile number and email so that we can send you out the link to download the app. You can also follow us on Facebook (www.facebook.com/Coopacademystoke) or Twitter (www.twitter.com/Coopacademy) for a glimpse into what our students have been doing lately.